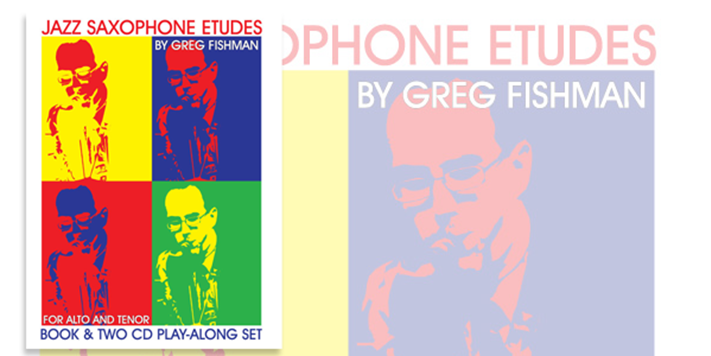 “Jazz Saxophone Etudes” by Greg Fishman is a book for students who know chords and scales, but lack jazz vocabulary. The main focus of the book is to demonstrate the introduction, development and evolution of musical ideas while clearly outlining the harmonic structure of a song using a post-bop approach to phrasing and use of chromaticism. “Jazz Saxophone Etudes” is targeted to three different levels of players – intermediate, advanced, and professional. 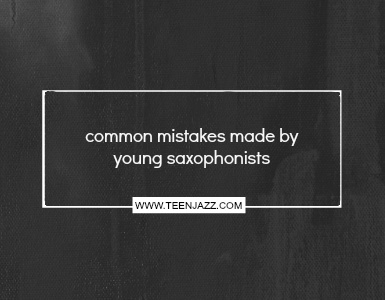 The intermediate player should have a few years of experience in combos or big band and know their chords and scales. The book provides them with a model of phrasing and technical challenges. To make the most of the book, an intermediate player should arpeggiate the chords 1-3-5-7 and be able to sing the bass notes. An advanced player studying this book should have the goal to understand how phrases are developed. They should be able to arpeggiate the chords 1-3-5-7-5-3-1 and 3-5-7-9. They should also write out voice leading lines and write their own etude based on the changes. A professional player should do an analysis of the etude as well practice them in all 12 keys AND play the phrases in different parts of the etude. On the accompaniment CD, Greg Fishman plays alto and tenor saxes, Dennis Luxion is on piano, Eric Hochburg is on bass, and Phil Gratteau is on drums. “Jazz Saxophone Etudes” is endorsed by Michael Brecker and David Liebman. “Jazz Saxophone Etudes” is for both tenor and alto. Instead of the music being in two keys, the CDs come in different keys. I feel this can inhibit a student who plays alto and tenor, not giving them an extra key to work things out in. The extra key would help them gain proficiency in both, and since songs don’t change keys for the sax player, I feel that it should have been the same for “Jazz Saxophone Etudes”. I then read the text in the front of the book and it explains the reason there are two CDs as opposed to the etudes in two keys is because of the range of the instrument that the etude covers. The solos use the full range of the instrument and certain parts would have to be transposed up or down an octave making the solo not “lay right” on the horn. I agree that this is a good point, but I still feel that the book should have come in both keys. One thing that I absolutely love about “Jazz Saxophone Etudes” are the tempos of the play-a-long. 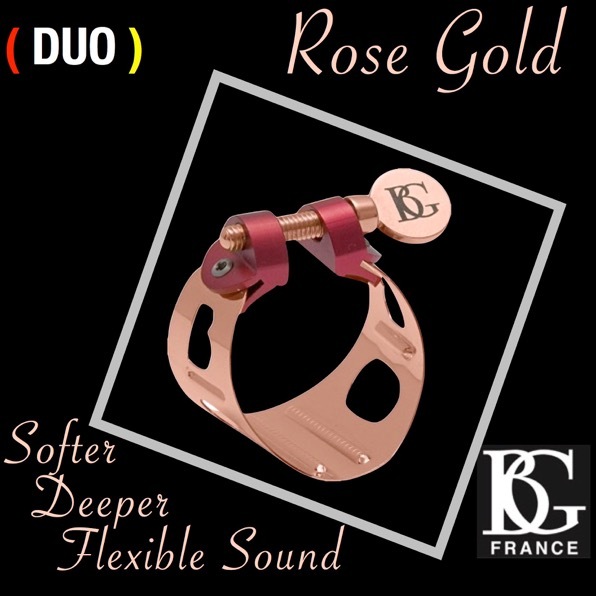 You want to be able to play with the CD, and the tempos of the songs are really fast, so it forces you to actually study the etudes and get them under your fingers before you can play with CD. 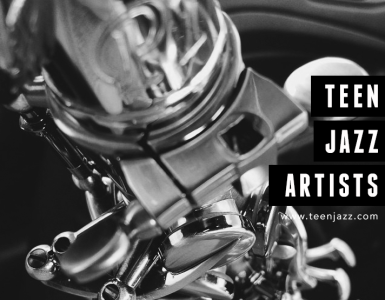 So, when you have the lines and phrases from the etudes under your fingers, you have a lot of it memorized – this is great because when you are thrown into a real live situation and improvising, what comes out of your horn is what your fingers know. Thus, some of the licks in the etude are likely to come out, and the licks are great ones. In the beginning of “Jazz Saxophone Etudes”, Greg Fishman does a great job of illustrating articulation, alternate fingerings, and several other basic tools to improvisation. 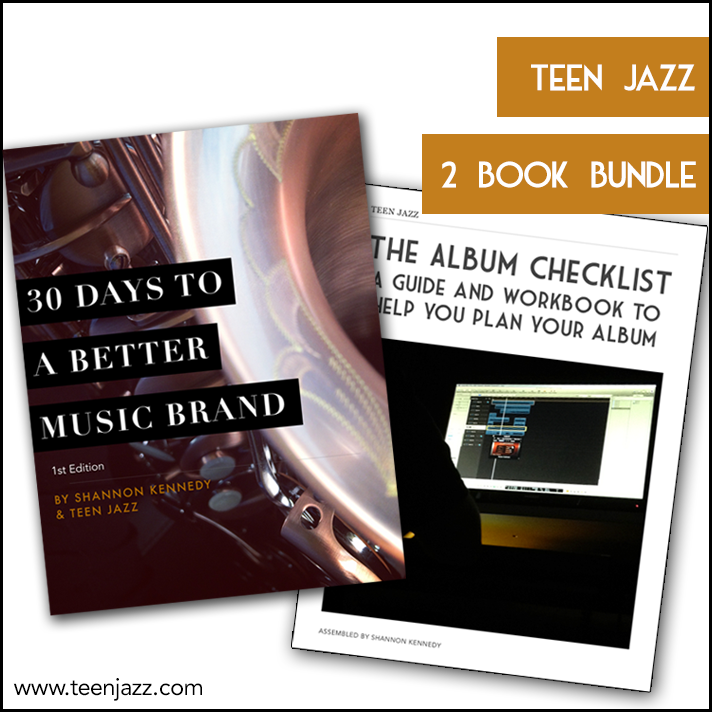 These “tools” are in the beginning of the book so that there is more emphasis on training the ear of the player than the eye because jazz is based on an aural tradition, and it is important for students to train their ears and recognize details in music than to rely on visual notation. However, the book also challenges the technical ability and improves the sight-reading of the student because of the rhythmic variation in each of the etudes. I feel that the book is a very good tool for a musician seeking to build their musical vocabulary, increase their harmonic knowledge and gain recognition of the way certain notes, line, and phrases lay over changes. I plan on using the book for myself for personal improvement, and I know that it will help raise my playing to another level. You can visit Greg Fishman’s site and read more about his books. His site has in-depth theory articles, downloadable licks, and sample clips from the etude book.